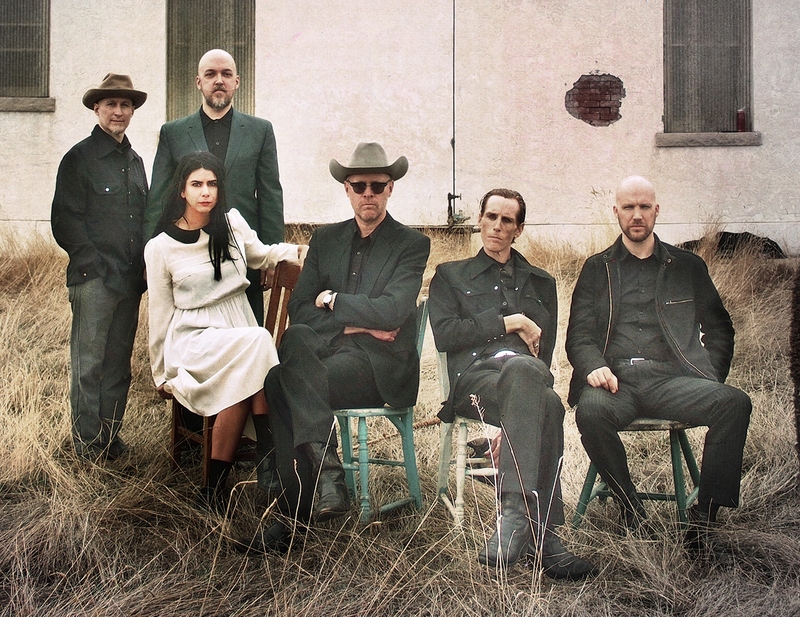 Newly returned from a triumphal European tour Slim Cessna’s Auto Club will be undertaking North American tour dates starting mid- November and turning through the end of the year in celebration of the release of its newest album The Commandments According to SCAC. I’m hoping you’ll consider advancing their date in your town via feature, album review or advance blurb. It has been twenty-four years since Slim Cessna formed Slim Cessna’s Auto Club with a group of talented peers after parting ways with The Denver Gentlemen, that grand progenitor of the peculiar strain of Gothic Americana unique to the Mile High City whose other members would found 16 Horsepower. Many bands with as long and successful a career would stick close to its roots, treading the same territory that it helped to define forever. Rather than rest on well-earned laurels, the Auto Club challenged itself to break with well-worn modes of operating for the new record. The Commandments According to CAC, will be the first full length album of original material released on the Auto Club’s own imprint, SCACUNINCORPORATED. The title evokes the themes of cosmic punishment and redemption that have served the band’s songwriting engine so well in the past. But this set of songs sounds more hopeful and expansive, a quality that was always there but this time out the brighter sides of the songwriting are emphasized. Hints of this saw early full-flown expression on 2008’s Cipher and Unentitled from 2011. With The Commandments, however, the Auto Club seems to step forward into the promise of its own possibilities. It remains capable of the heady darkness and celebratory intensity with which it made its name.